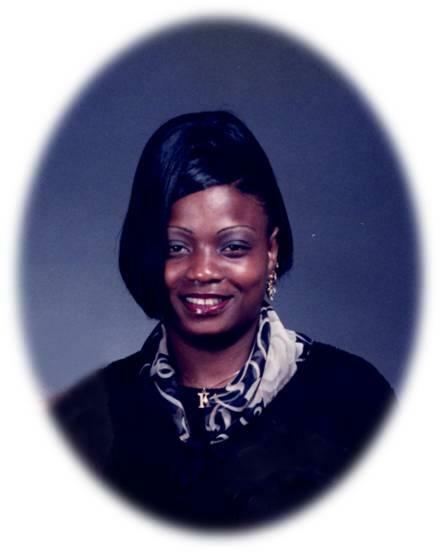 Karen E. Smith, age 52, of Fairfield, AL., departed this life on Wednesday, Jan.23, 2019. Services Celebrating her life will be held on Wednesday, Jan.30, 2019 at 1:00 P.M. at Grey-Bushelon Funeral Chapel (2512 29th Ave. No). Public visitation will be Tuesday, Jan.29, 2019 at the funeral home from 3:00 until 8:00 P.M.